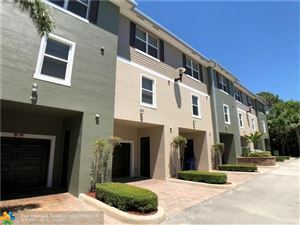 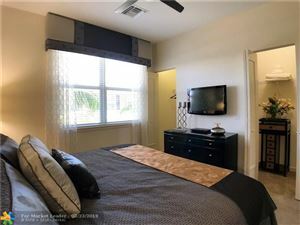 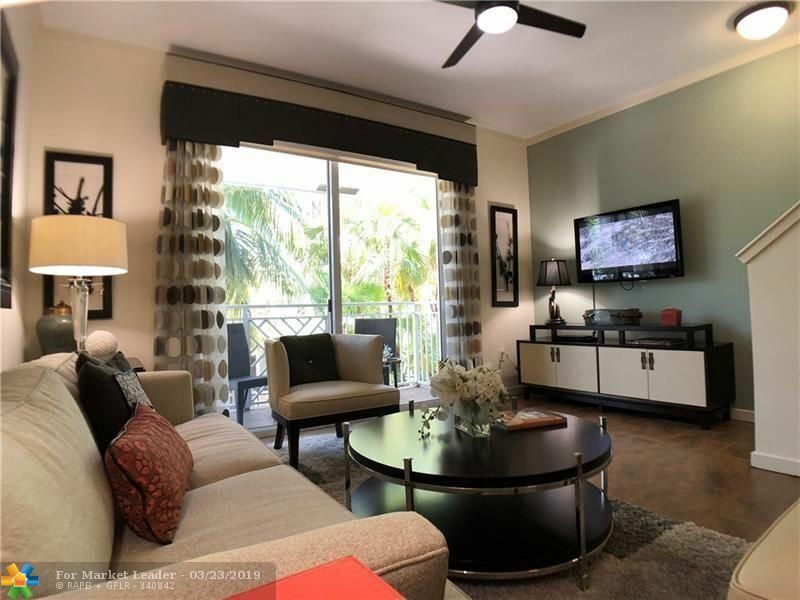 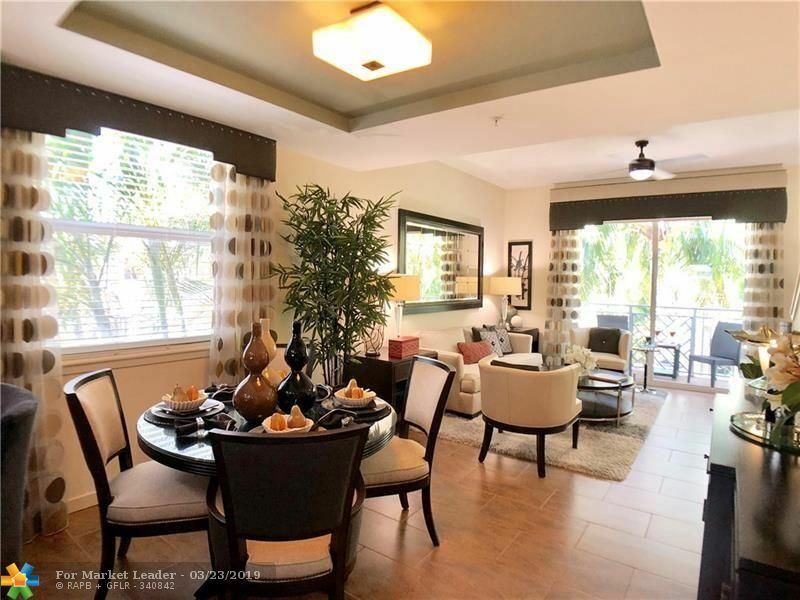 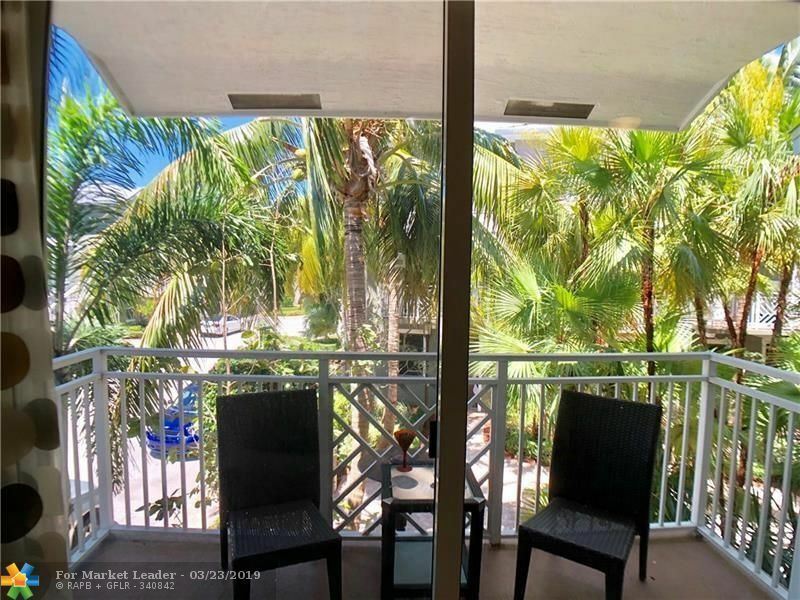 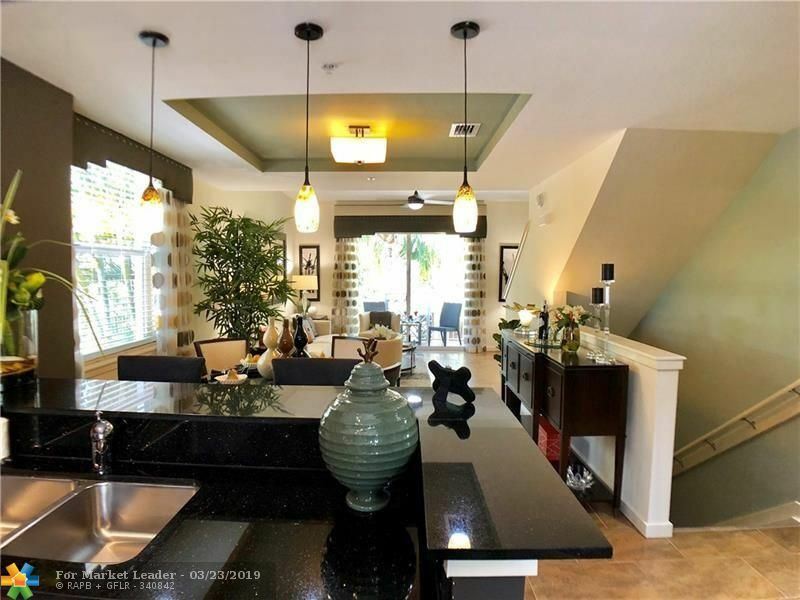 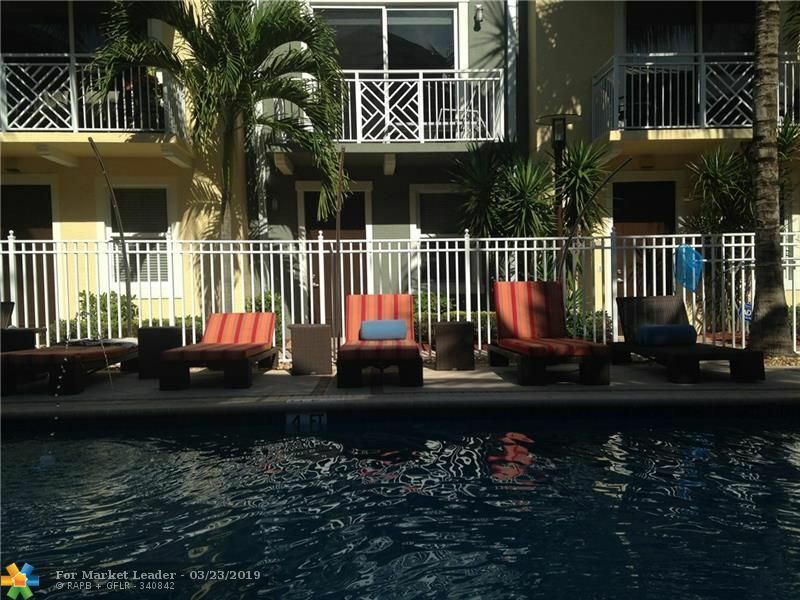 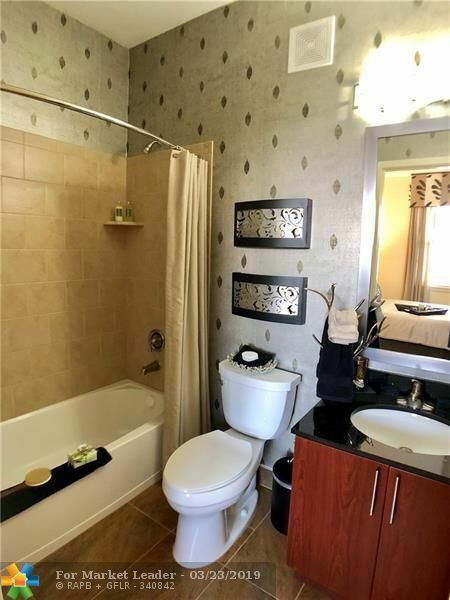 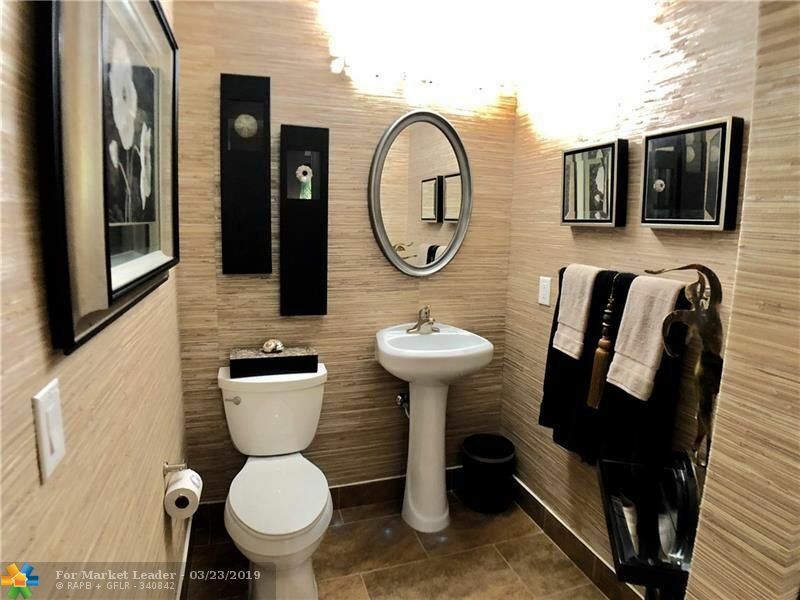 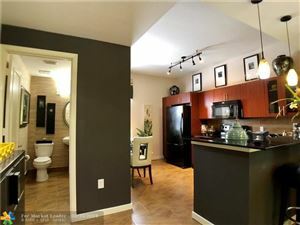 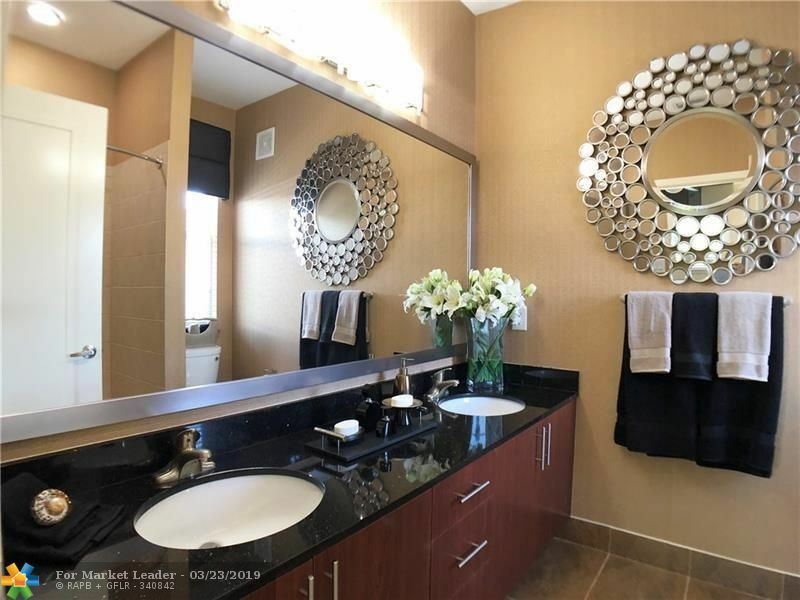 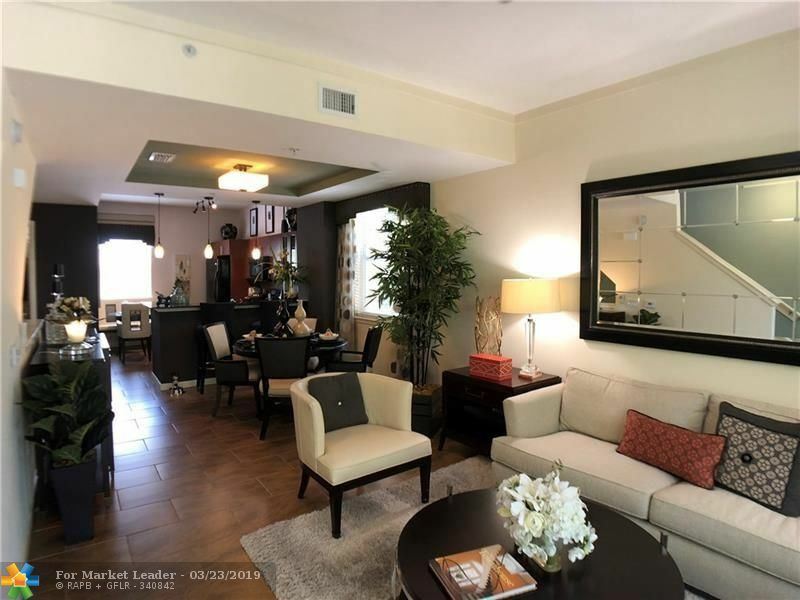 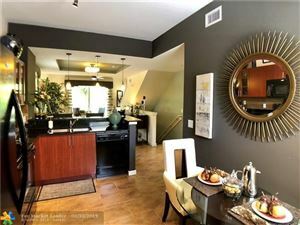 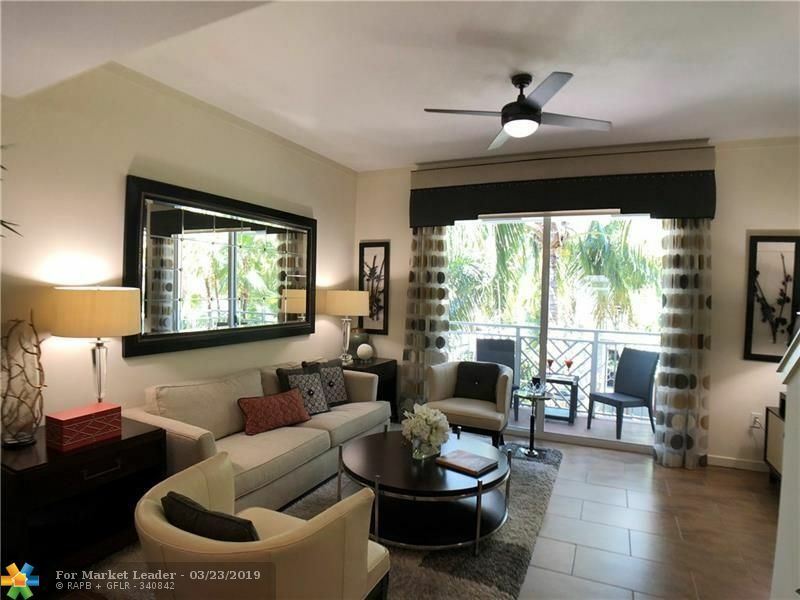 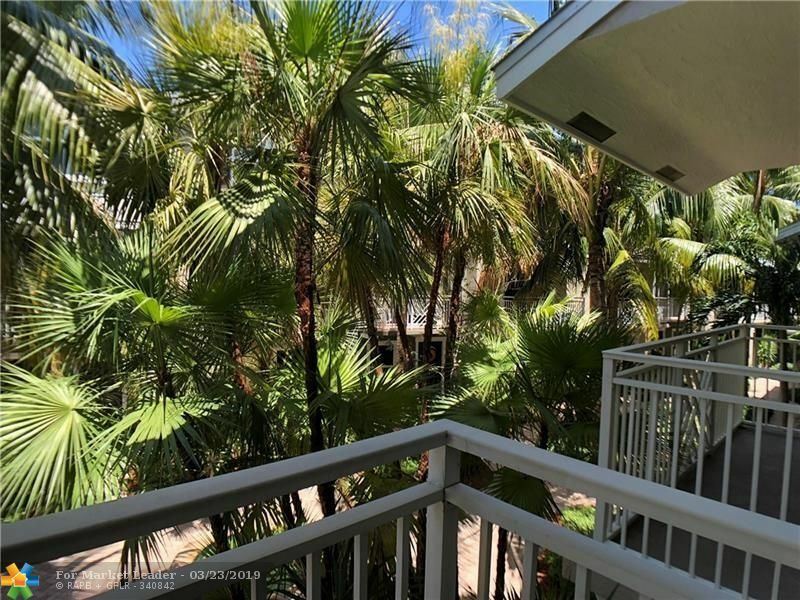 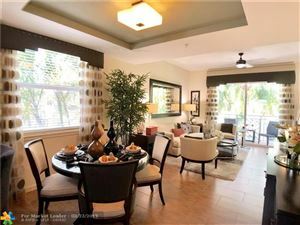 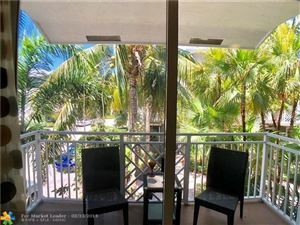 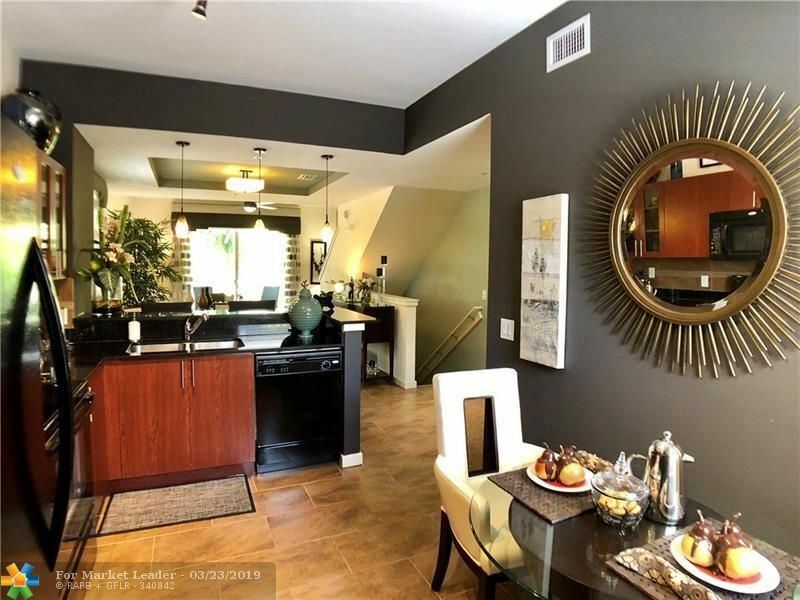 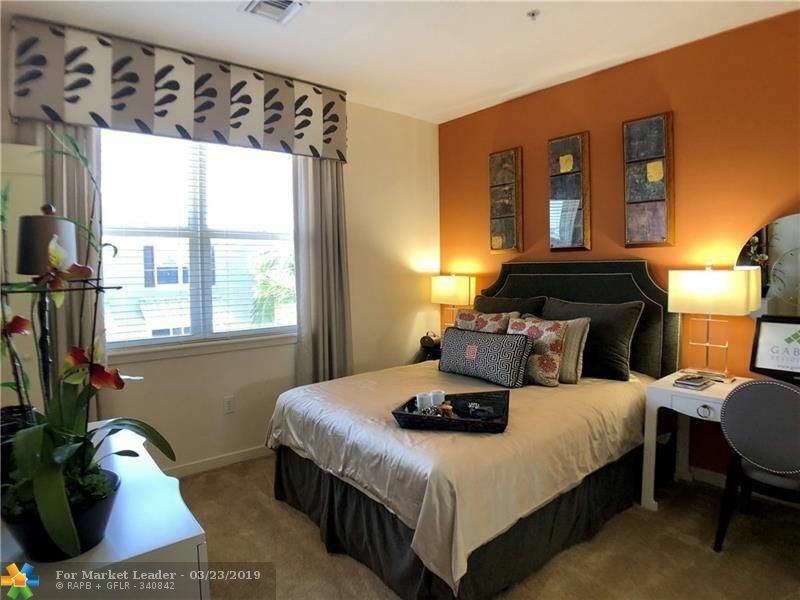 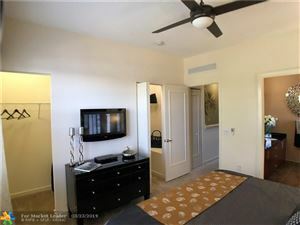 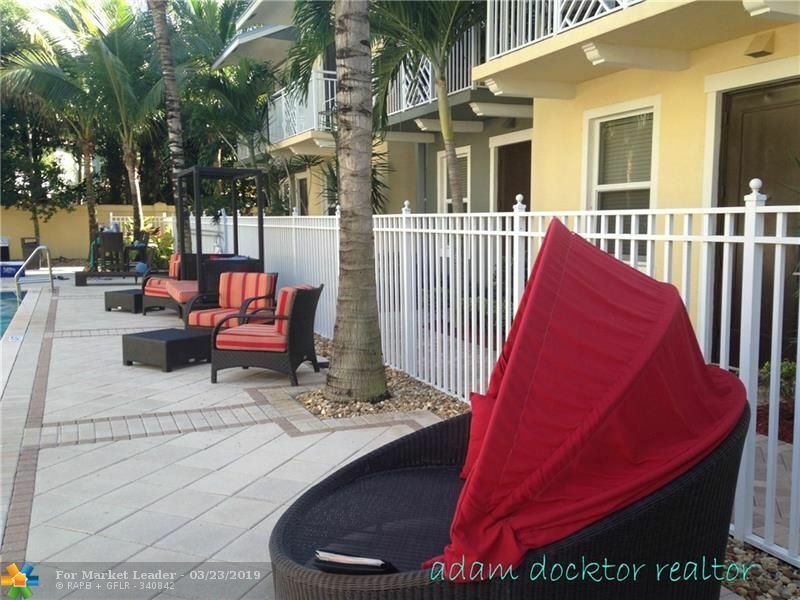 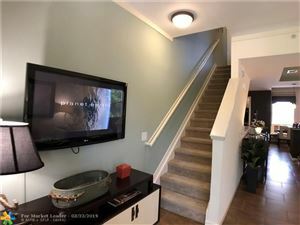 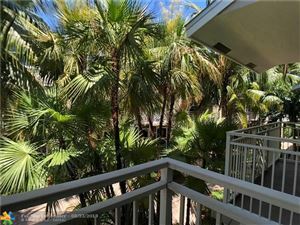 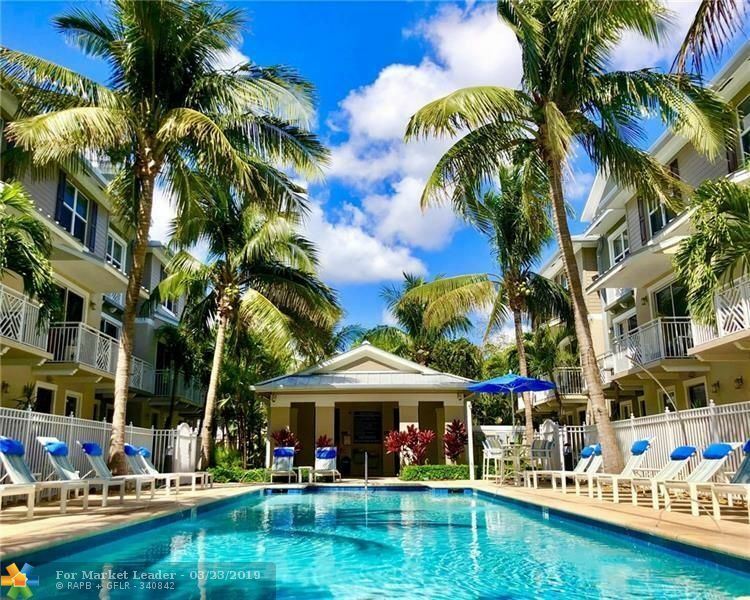 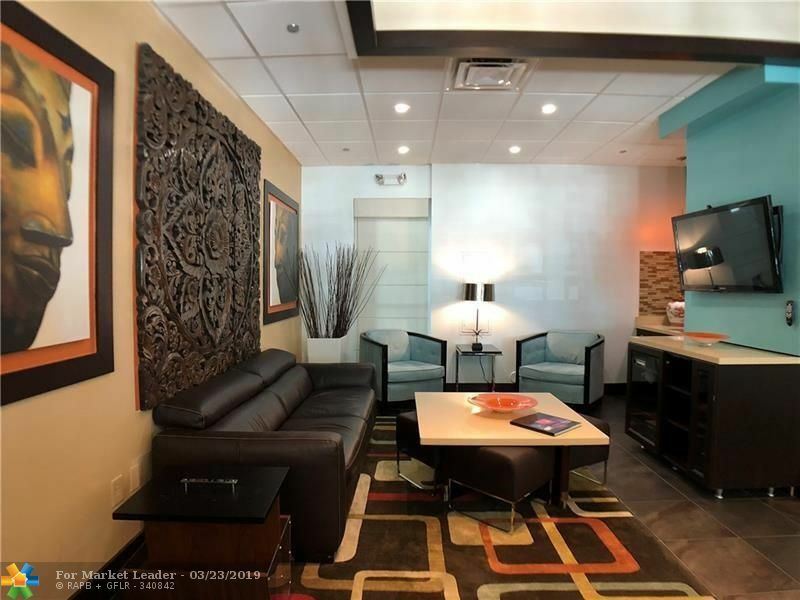 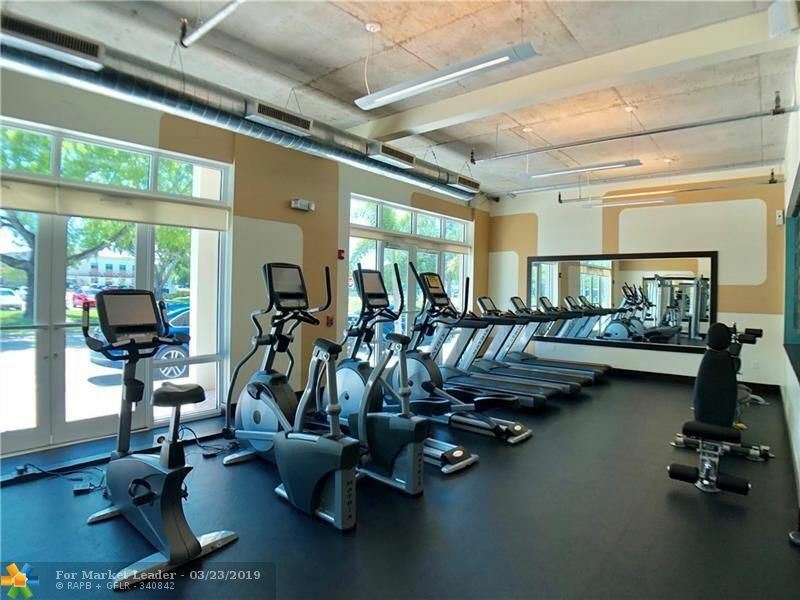 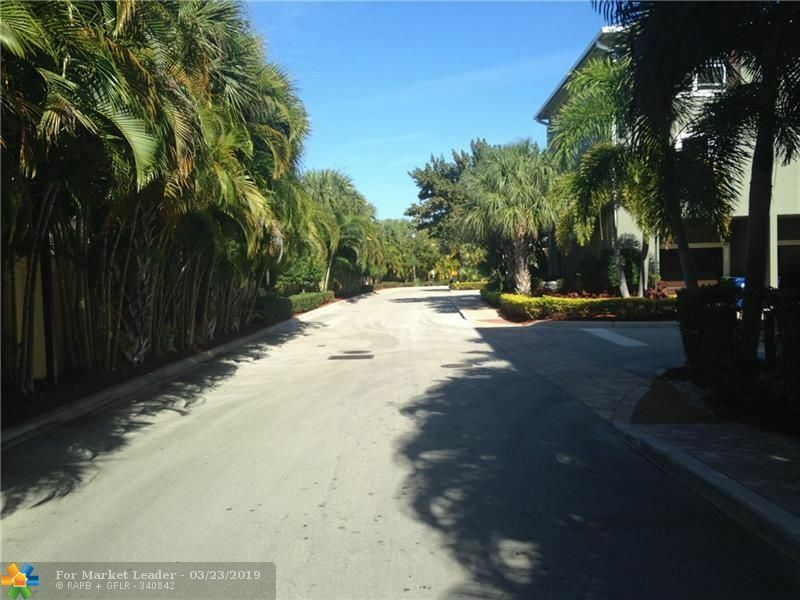 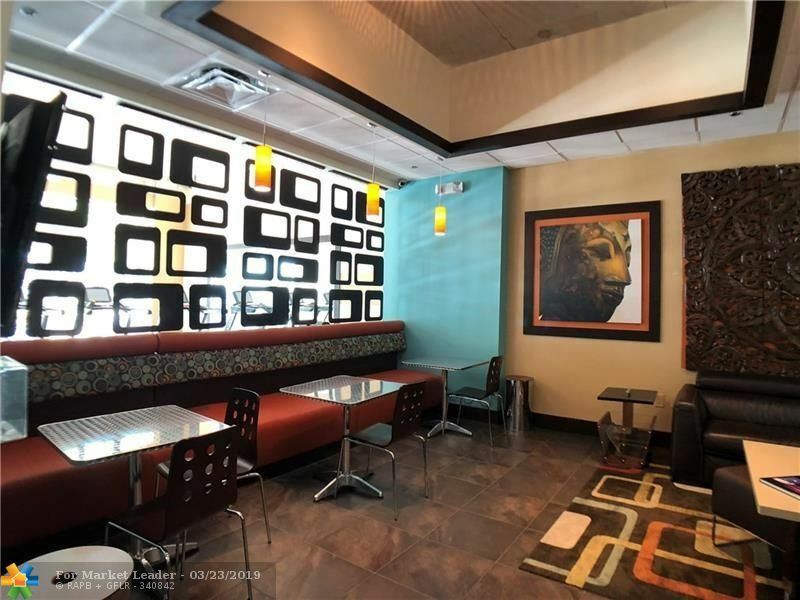 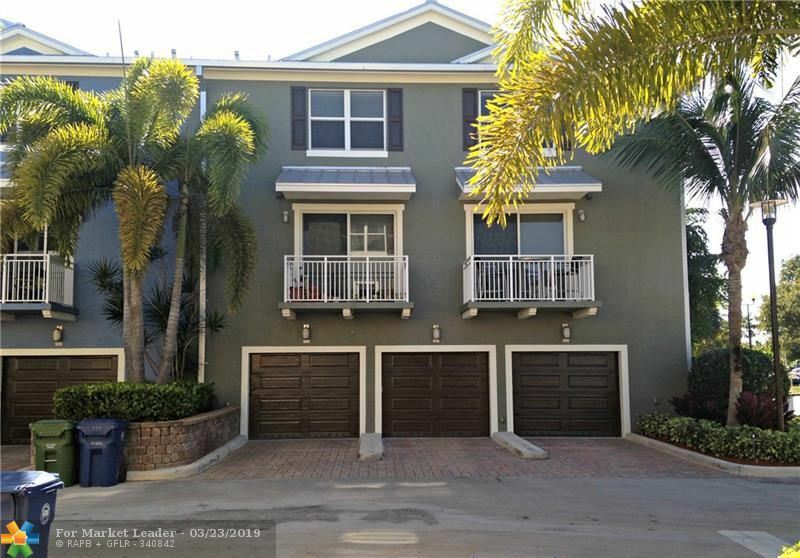 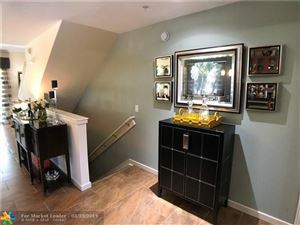 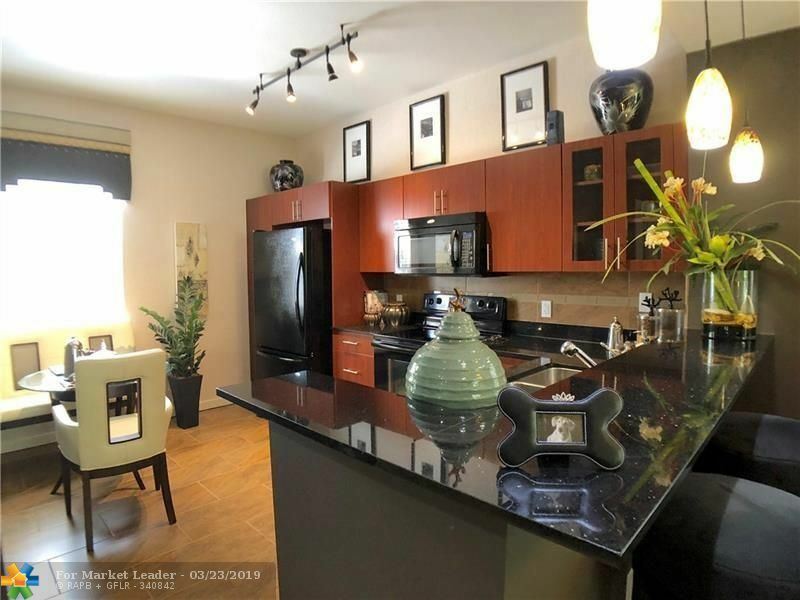 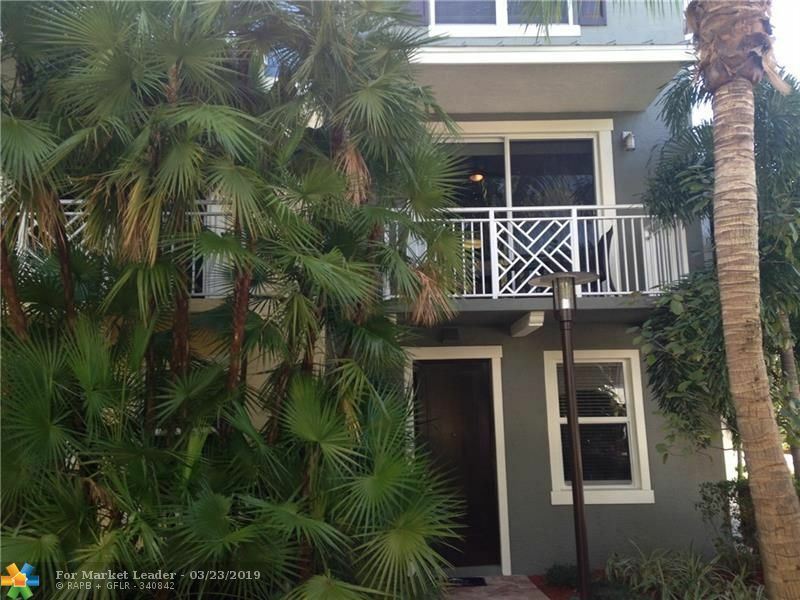 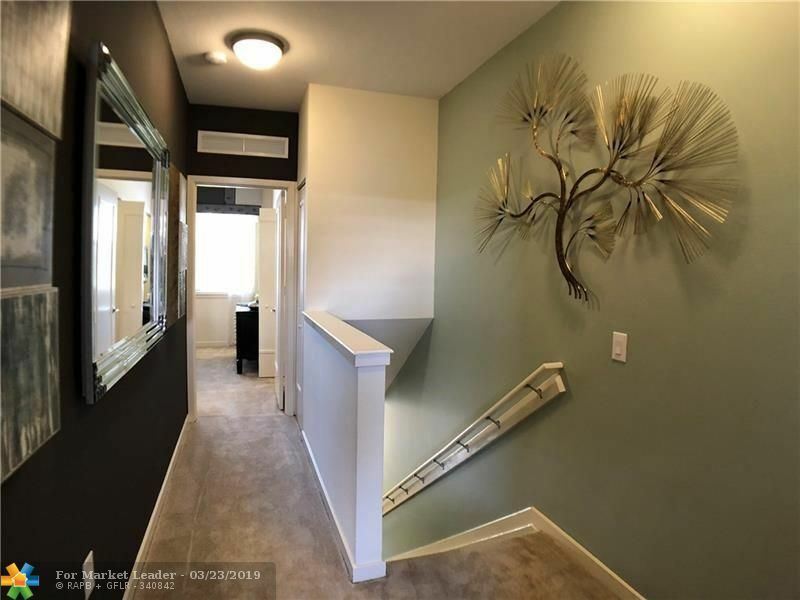 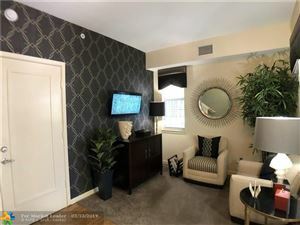 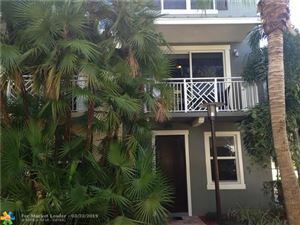 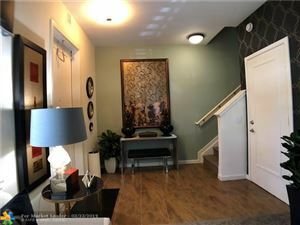 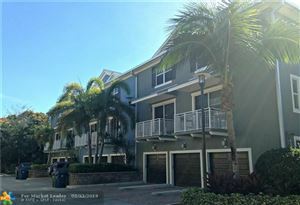 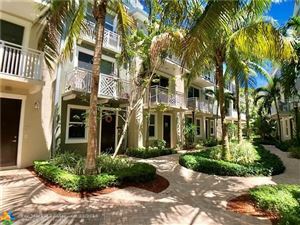 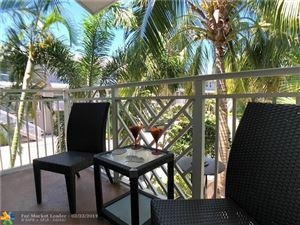 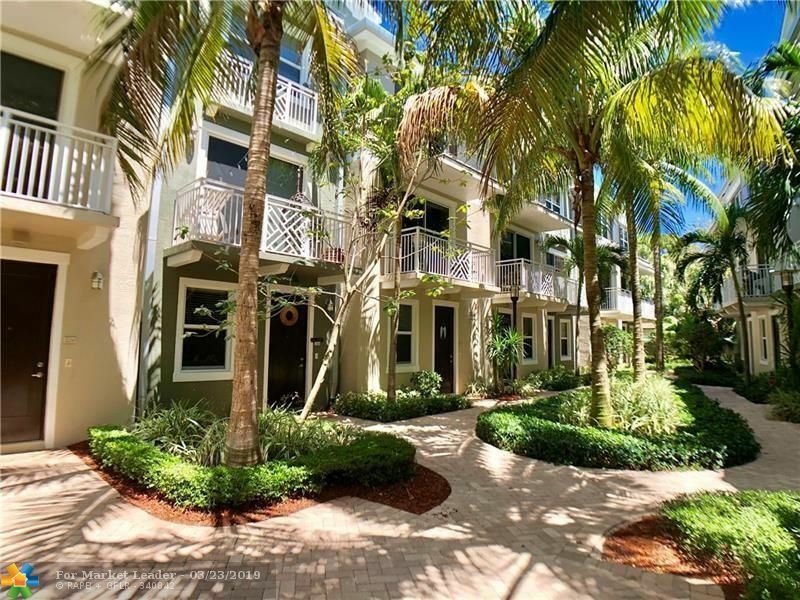 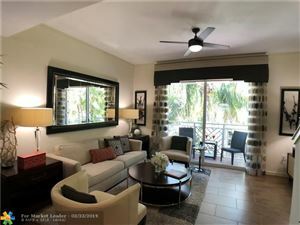 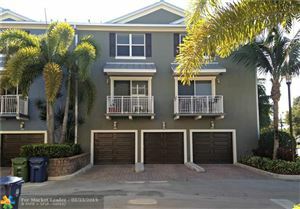 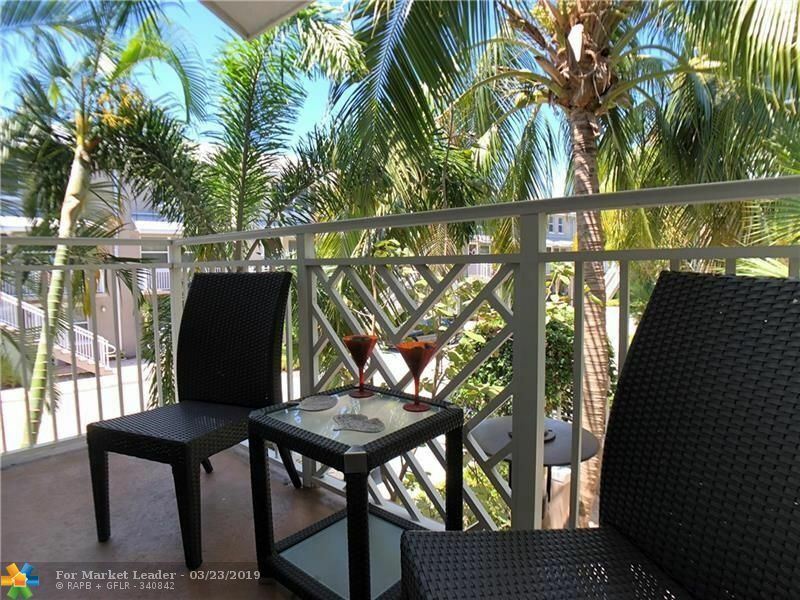 Located in downtown Wilton Manors, centrally located, great walkability to all the restaurants, onsite retail, and just a few miles to the beach, ports & expressways. 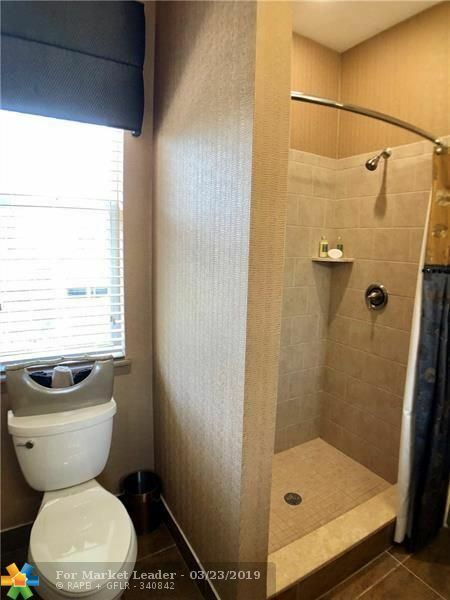 The unit has beautiful finishes such as granite counters, tile floors, stainless steel appliances & super cool exposed duct work. 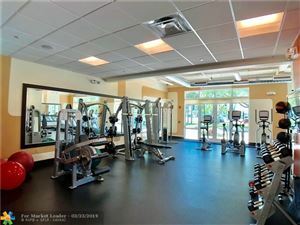 Community gym & pool, elevators in building. 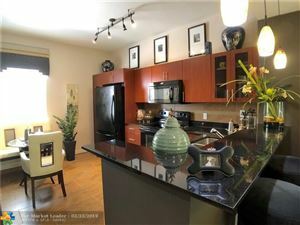 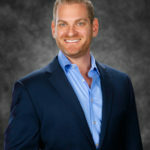 24 HR approval, fees and deposits as low as $285 with approved credit. 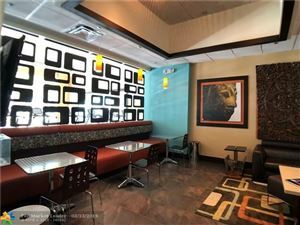 Pet friendly community 2 pets per apartment . Prices & availability can change without notice .